Summer is the perfect excuse to let your feet breathe some air and inject your life with a splash of colour. This Tuesday Shoesday celebrates Summer with some colourful wedges and sandals ideal for a Summer trip or a visit to the beach or pool. 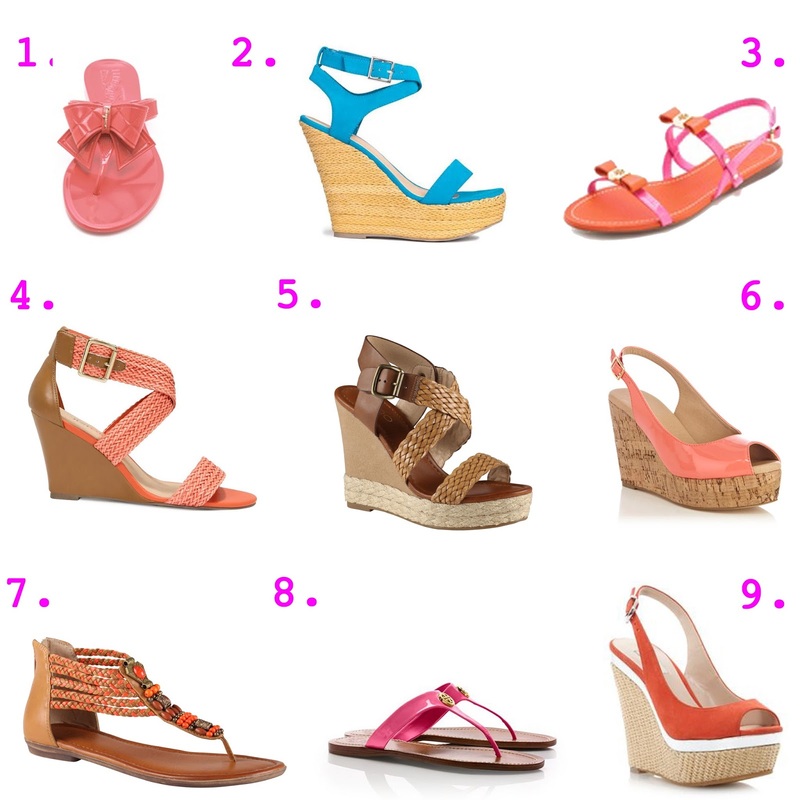 What are your favourite shoes for Summertime?